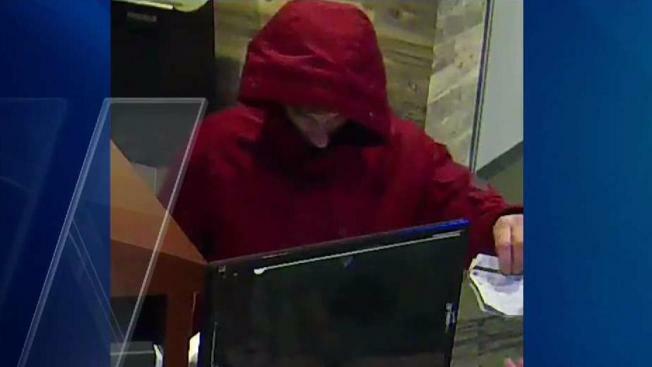 Police say a man robbed the Holy Rosary Credit Union in Rochester, New Hampshire. Police are looking for a man they say robbed the Holy Rosary Credit Union in Rochester, NH Saturday. Police say that a man wearing a maroon jacket went into the bank Saturday morning and handed a note to the teller demanding money. He left the seen with an undisclosed amount of money. No one was injured in the incident. If you have any information, please call Rochester Police.